Shark advocate, Skyler Thomas, leads a double life. His more traditional life involves working in San Francisco's tech industry while his other life is in filming, diving with, and advocating for sharks. The 9-5 funds his efforts to help people better understand this feared, but vital member of our planet. 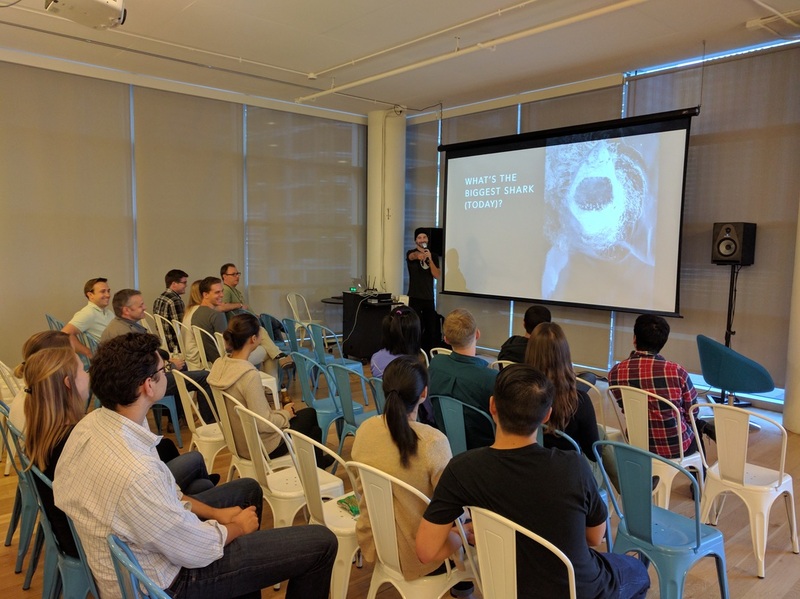 Besides creating films, Skyler gives presentations at places like schools, the Cal Academy of Sciences, and private organizations, but has recently added the tech industry to his list of venues. "It might sound like a strange concept at first, but so far the presentations have been a hit, and any opportunity to share information about these magnificent animals is a welcome opportunity," says Thomas. 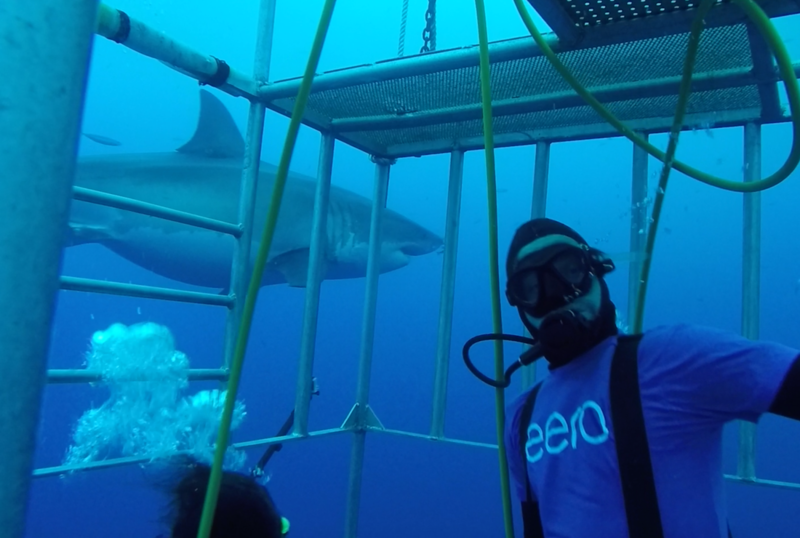 Skyler gives a shout out to eero on a recent white shark dive trip. Combing humor, shark footage, and facts, Skyler introduces a variety of people to sharks. A few companies that have welcomed sharks into their headquarters so far are Weebly, Dropbox, and the company Skyler currently works at, eero. 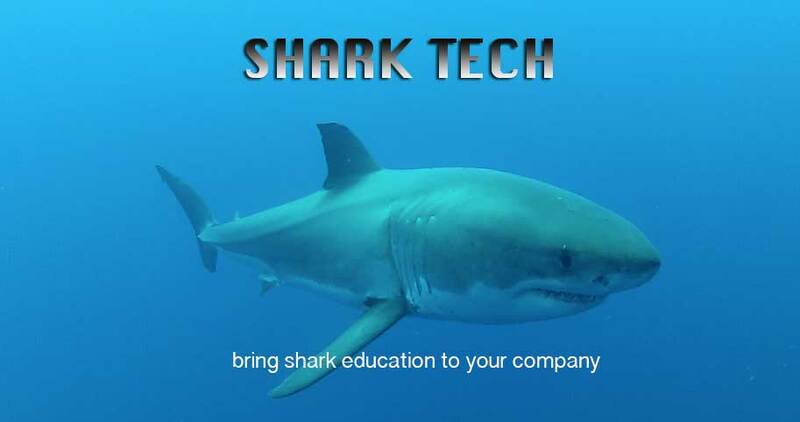 Bring sharks to your company and learn more about the presentation here.